This hard-hitting and innovative book about man-woman relationship challenges the deceptions about love and intimacy rampant in today’s patriarchal culture and reveals a step-by-step process for discovering and living out alternative possibilities. According to the author, even the “best” of our relationships are still generally basic level: what he calls “Ordinary Human Relationship.” Two more domains remain to be explored: Extraordinary Human Relationship and Archetypal Love. 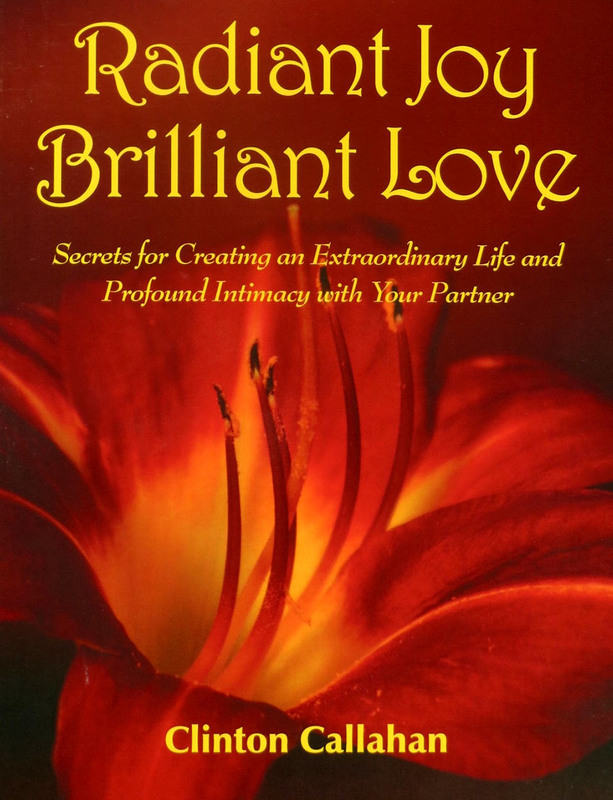 Radiant Joy Brilliant Love shows how to enter these new domains and how to stay there long enough to cultivate genuine intimacy, nurturance, excitement, and satisfaction together. The material for the book is startlingly original and fresh, directly distilled from over 30 years of trial, error, and evaluation within seminars and trainings conducted by the author in the United States and Europe. The essential teaching tools are “Thought-Maps” that illustrate and guide the dynamics of evolving relationship, coupled with a series of experiments/”explorations” to be engaged alone or with one’s partner. The author claims that “an endless abundance of love can be directly experienced by any human being who prepares himself or herself.” That preparation is what this book offers. Warning: You will not work with this book – this book works with you. This book is filled with memetic viruses – ideas that swarm through every level of your thinking, replacing any ideas they find that are formulated with less clarity. Your mind will not digest this book. This book digests your mind. If you do not want your present ideas about relationship seriously reordered, do not read this book.